Would you like to advertise your company on The List Love? Well, now you can. Contact our team to discuss sponsored guest posting, banner advertising or sponsorship. You can even submit a proposal to us for our consideration. 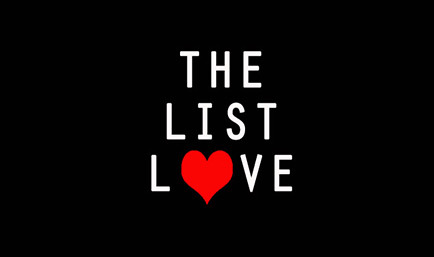 Email us today at thelistlove@gmail.com. I want to write for you but first I wanted know whether you provide any compensation or payment for articles. Unfortunately we do not provide payment or other forms of compensation at present.